SoftBank Group CEO Masayoshi Son said he was interested in investing in ride-hailing firms Uber Technologies and Lyft but had not made a decision. “We are interested in discussing with Uber, we are also interested in discussing with Lyft, we have not decided which way,” he told reporters and analysts on Monday after the company announced its quarterly results. 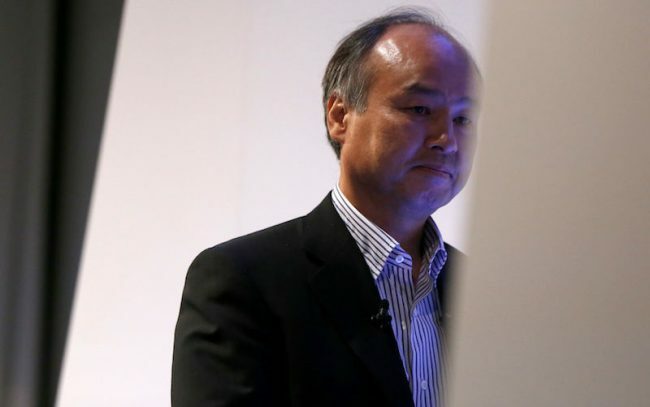 SoftBank is a prolific investor in technology startups, with founder and chief executive officer Masayoshi Son instrumental in creating Vision Fund. Recent investments include US online lender Kabbage, which on Thursday said it had received a $250 million from SoftBank. SoftBank also has a foothold in the US market through its wireless unit Sprint, which last week reported a quarterly profit for the first time in three years as a results of cost cutting efforts. The fourth-biggest US wireless carrier by subscribers is exploring options to boost finances and better compete, through means such as merging with T-Mobile US as well as a tie-up with cable provider Charter Communications.